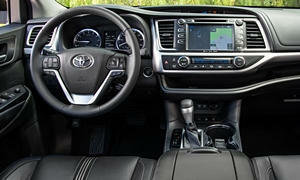 Chart is based on 339 fuel economy reports for the Honda Pilot and 323 fuel economy reports for the Toyota Highlander. This page shows only averages. 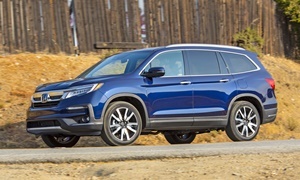 See all the Honda Pilot fuel economy data. This page shows only averages. 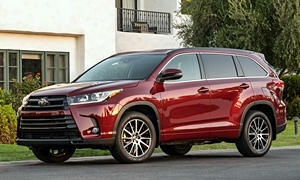 See all the Toyota Highlander fuel economy data. 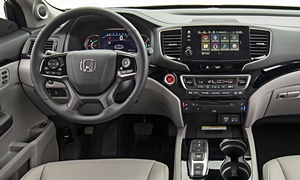 Unlike other fuel economy surveys, TrueDelta's Real-World Gas Mileage Survey includes questions about how and where a car was driven. So you can get an idea of the Honda Pilot and Toyota Highlander's where a car was driven. So you can get an idea of their real-world MPG based on how and where you drive a car.